The award-winning landscape architect discusses landscaping for arid climates and signs copies of his new book. For more than 30 years, Martino's pioneering designs have combined dramatic man-made elements with native plants in gardens that honor the natural ecology of the desert. The book features 21 of Martino's projects, including his own Arizona home, which he dubs his "laboratory." 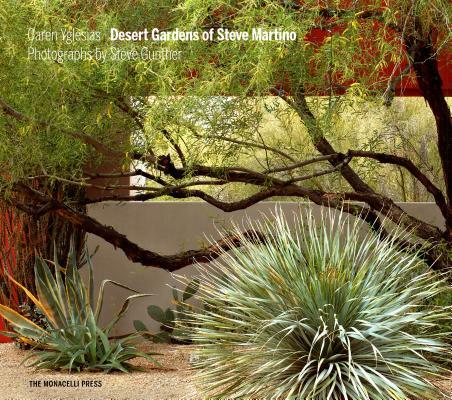 Desert Gardens of Steve Martino is written by Caren Yglesias and photographed by Steve Gunther. 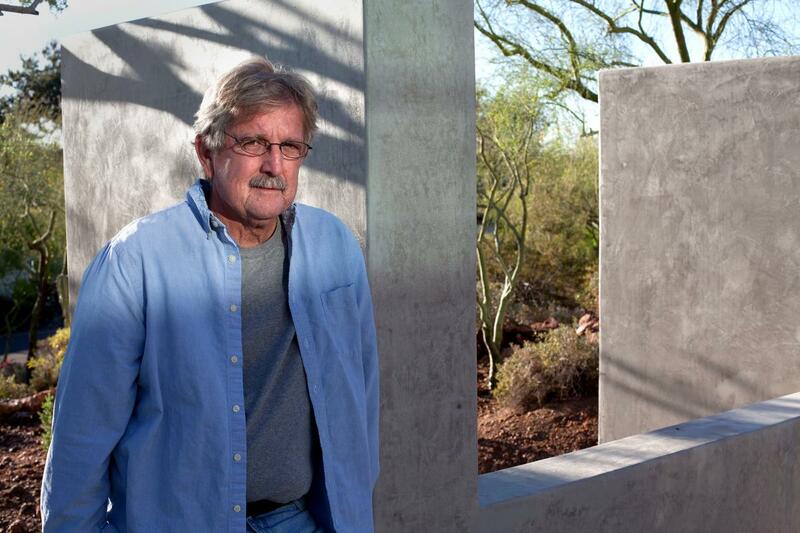 Phoenix Based Landscape Architect STEVE MARTINO, FASLA, has earned an international reputation for his pioneering design work with native plant material and his development of a desert derived aesthetic and style. The juxtaposition of strong man-made elements with natural ecological processes is a recurring theme that links his projects. Steve's projects have been recognized with numerous design awards and his work has been widely published.